Home Food Is Growing Food in Plastic Safe? Are window farms and other do it yourself garden projects that use recycled plastics safe? Here’s an example of a window farm that uses recycled plastic bottles (from Mike Kissel in Wisconsin). It looks like a fun, productive, do-it-yourself project. Why? It reuses plastic that would otherwise be “recycled” (we don’t really recycle plastic when we send it away, the process actually destroys its long-term value as a material). It’s cheap, found material that’s excellent for thrifty DIY. It’s easy to use, has great functionality, and lasts a long time. 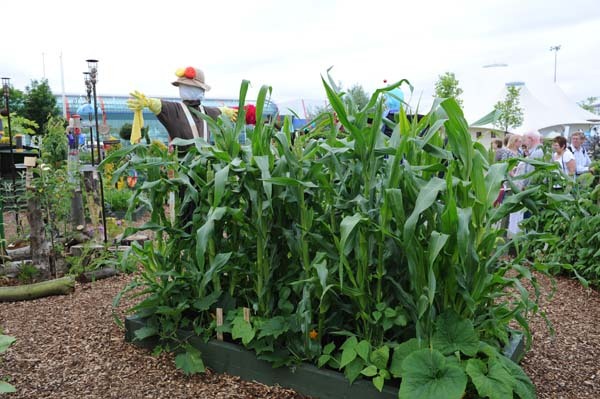 The big question is: is growing food in recycled plastic safe? When we dig into the issue, we find that many of the plastics we are currently using for food storage and in our daily lives, aren’t really that safe. or exposed to prolonged sunlight. This means recycled plastic might not be a good choice for a recycled organic garden. Particularly a garden that’s intended to produce high quality food for you and your family. However, this doesn’t mean that we should avoid plastics entirely. There are plastics we can use. Which ones? A simple way to tell which plastic is dangerous is to check the recycling label. Clear plastic bottles (soda, water, etc. ), formally known as PET. This material is considered safe for planters. However, it does have a tendency to colonize bacteria on its surface. So wash it between uses if you are drinking from it. Opaque plastic jugs (milk jugs, butter tubs, etc.). HDPE. This material is considered safe. PVC. Plumbing pipes and food wraps. When this material gets hot, it leaches chemicals that mess with your hormones. Grocery bags and squeeze bottles. LDPE. This material is considered safe. Wide necked milky white containers (yogurt). Formal name is Polypropylene. This is currently considered safe. Styrofoam. This material leaches toxic chemicals when heated. So, you might also want to avoid heating food in a microwave with it. Everything else. Just avoid it. This is a chemical soup of uncertain origin and process. 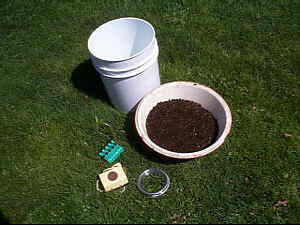 Build your do-it-yourself garden projects with plastics that have the numbers 1, 2, 4, and 5 (milk jugs, plastic bags, and yogurt cups). Avoid the rest. The Humble Origins of the NEXT Global Economy. Don’t Miss Out. 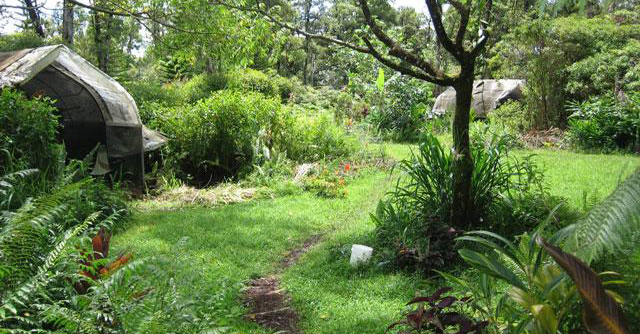 5 Steps To Becoming a Permaculture Designer For Fun And Profit. Don't Skip The Last Step!